Designer Joanna Gaines of Fixer Upper, showcases quaint country charm with Magnolia Home by Loloi Rug Company. 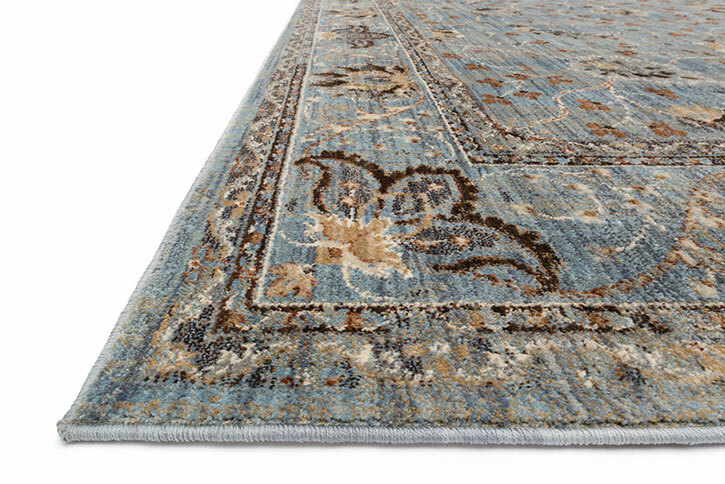 Joanna's simple and fresh, yet timeless style is highlighted by the rugs in the Kivi collection. 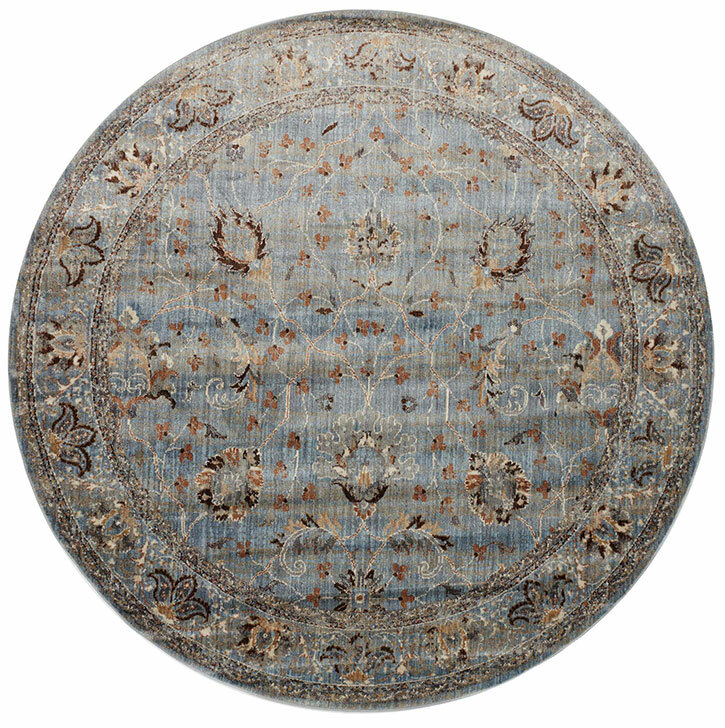 The rugs in the Kivi collection draw inspiration from antique Persian rugs. 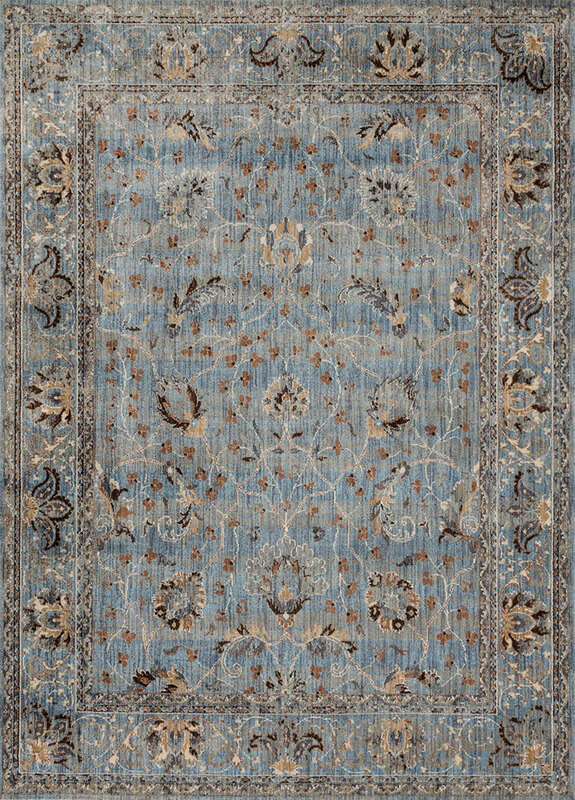 Well-worn, ancient designs have been updated with a modern color palette for a collection of rugs that will shine in almost any decor.